Las Vegas marijuana sales are still on the rise with the most recent numbers for August from the Nevada Department of Taxation showing over a $3 million increase from last August. Reportedly, there were a total of $48.8 million in taxable cannabis related sales in August that included both recreational, medical and wholesale marijuana sales. The Department of Taxation released a statement about the financial progress of the cannabis industry in Las Vegas and the rest of Nevada. “While this represents a relatively small portion of the state’s overall monthly taxable sales, which were about $5 billion in August, the upward trend we have seen in marijuana excise tax revenue since adult-use sales began indicates this nascent industry is continuing to develop,” the tax department said. While the increased tax revenue is certainly good for Las Vegas residents and the rest of Nevada, not all is perfect. While police do not have records to compare specific marijuana related infractions before marijuana became legal in Nevada, such as illegal marijuana concentrate sales, problems from the illicit market are still very present. 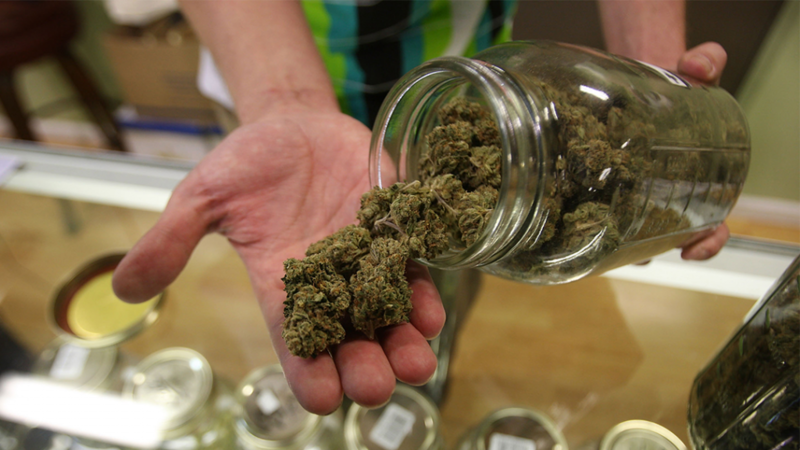 One of the main intents of marijuana legalization is certainly to curb the illicit market. While there are certainly examples of that occurring, new problems are arising. 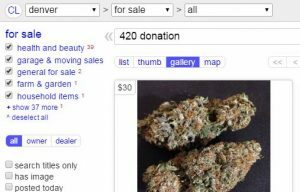 Websites like CraigsList.com is full of illegal marijuana sales offers posing as legitimate businesses. The street also has its illegal activities as well, thought they are different than they once were. Lieutenant Calhoun continued, “Obviously, we get calls at the dispensaries. They will get someone that is disorderly, or they get suspicious people in their parking lots.” In 2017 video footage shows a group of people trying to break into the CannaCopia dispensary. 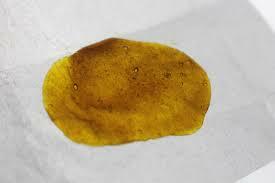 In the last year authorities have confiscated 457 pounds of THC oil and 300 pounds of marijuana wax, the concentrates used for dabbing. These sorts of variations of marijuana were not something that existed in the illegal market ten years ago. It would be unreasonable to believe that legalizing marijuana would just make the illicit market disappear entirely in Nevada, however with time it is certainly the plan for police to root out the remaining illegal activity. With cannabis legalization comes better quality and safer products with proper packaging. It is one of the main purposes behind marijuana lab testing facilities. How much longer do you think it will take Las Vegas authorities to eliminate the illegal market almost entirely?